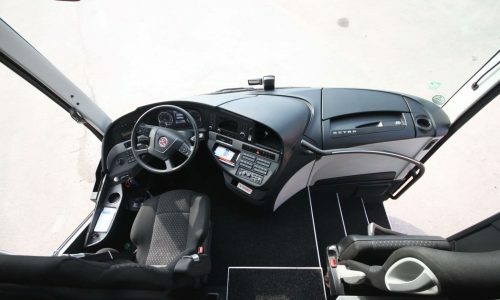 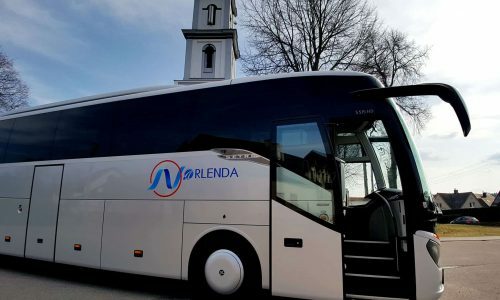 At NORLENDATRIP we have different types of vehicles available for hire (strictly with Our Drivers). 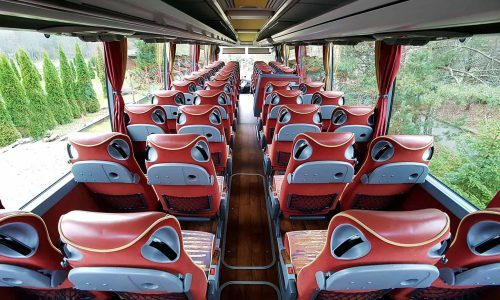 Our Fleet is modern and well-presented and is constantly expanding. 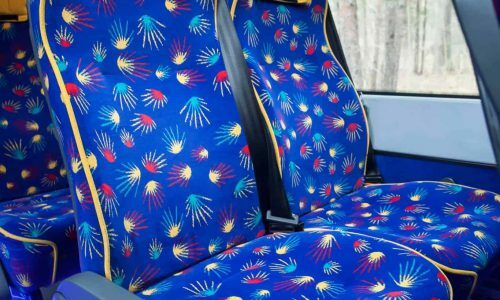 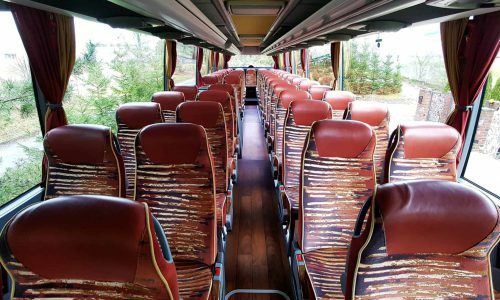 We are offering vehicles from 20 up to 55 seats, which include the very latest facility vehicles with extra legroom and luggage space. 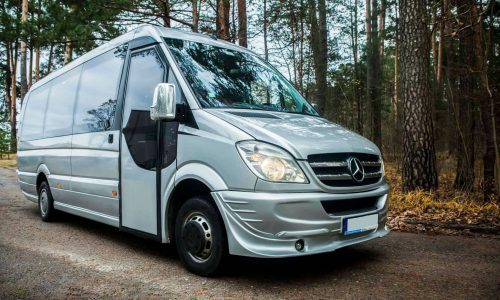 All our fleet is regularly maintained to the highest of standards possible and are fully insured and accredited. 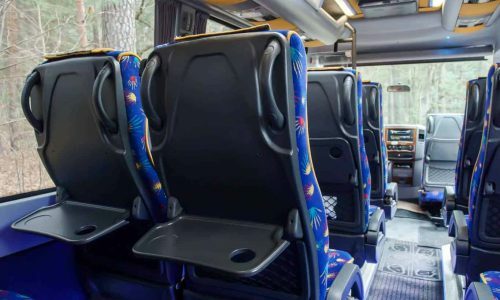 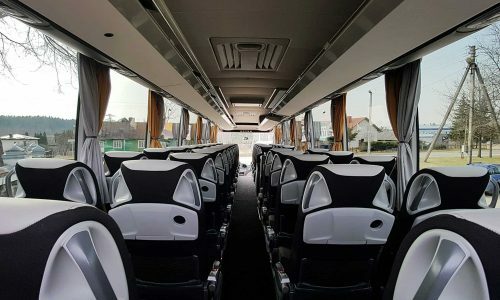 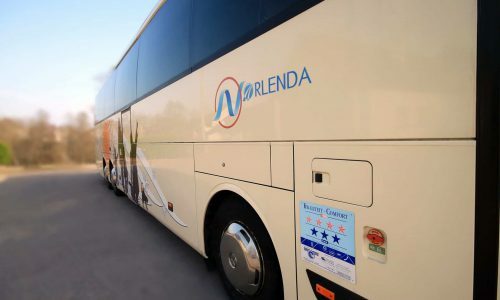 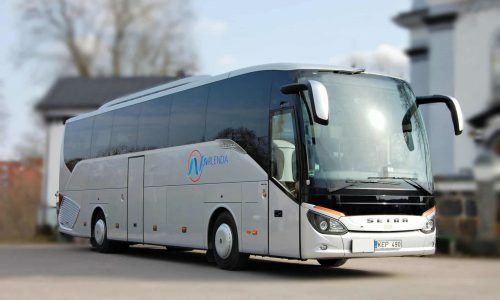 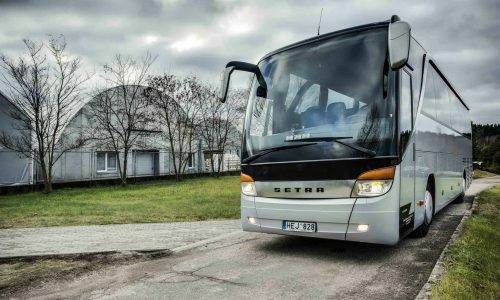 Coach Setra S415 HD can seat up to 47 passengers, perfect for groups and tours, it is equipped for maximal comfort of passengers: reclining seats with seatbelts, tables and footstools. 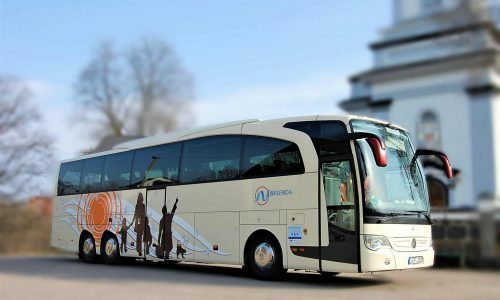 Coach MB Travego RHD-M (2011yrs.) 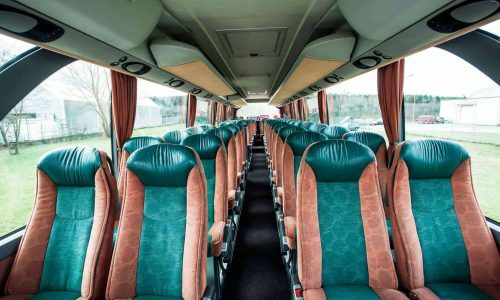 can seat up to 53 + 1 passengers, perfect for groups and tours, it is equipped for maximal comfort of passengers: reclining seats with seatbelts, tables and footstools. 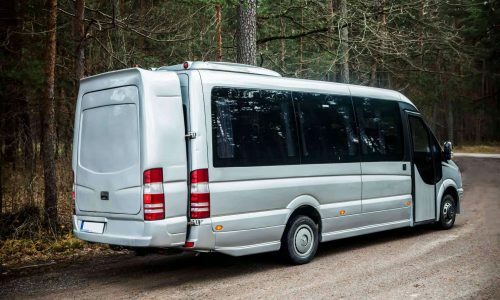 MB Sprinter 518 minibus offers larger space for clients and their luggage. 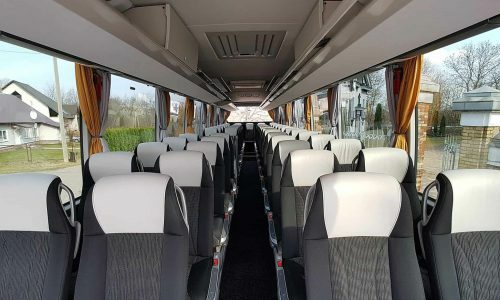 Practical capacity of 21 passengers. 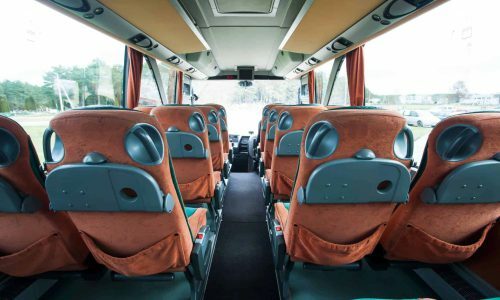 Suitable for smaller groups, airport transfers and sightseeing city tours. 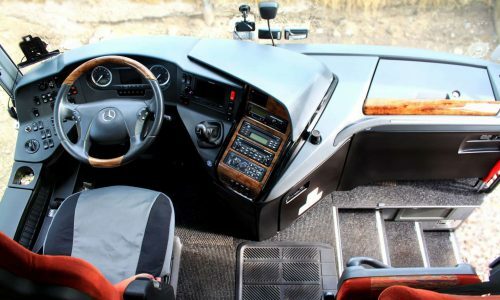 New (2015 yrs.) 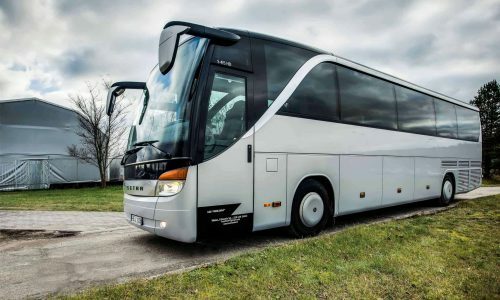 Coach Setra S515 HD can seat up to 49+1+1 passengers, this perfectly equipped coach adapts easily to each individual group needs, it is equipped for maximal comfort of passengers: reclining seats with seatbelts, tables and footstools.